South Land Park Terrace ~ 4 bedroom home offering tiled kitchen with built-in appliances, master suite, spacious living room with fireplace, the kitchen is open to the family room. Bright & sunny garden room views master gardeners backyard with beautiful plantings. Roof 2016, HVAC 2011, 2 car attached garage. 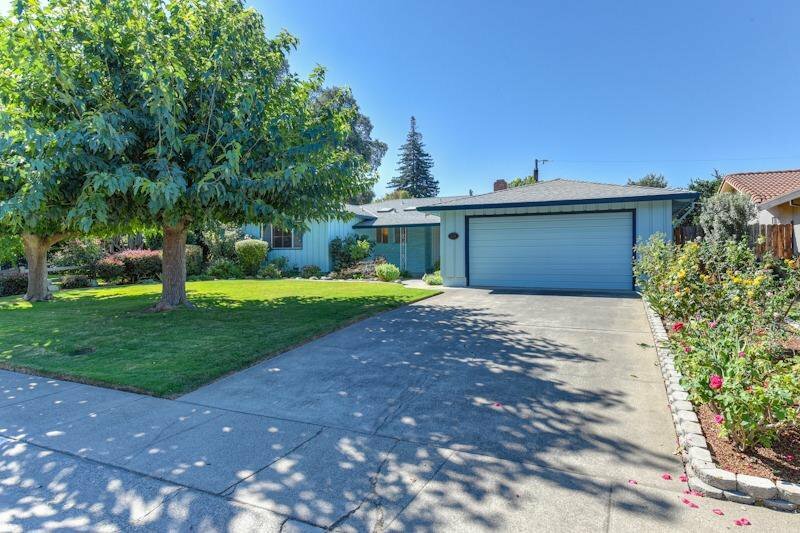 Close-in to Land Park, shopping, schools and transportation. Listing courtesy of Lyon Real Estate Lp. Selling Office: Capitol Mall Realty, Inc..